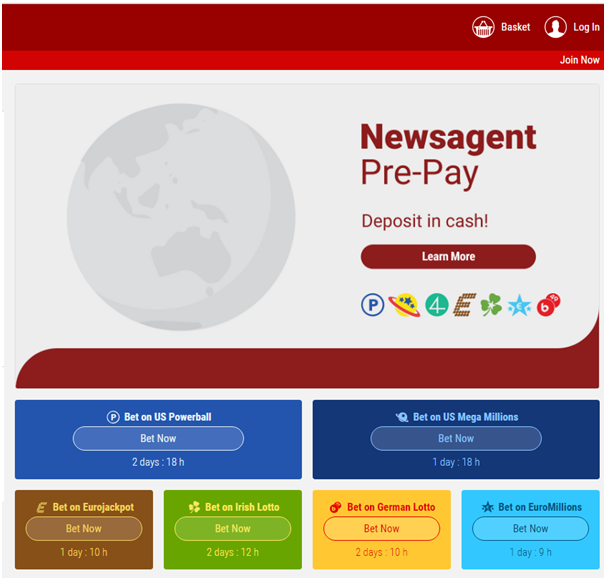 MyLotto24, owned by the Frankfurt-listed Zeal Network, has been launched in Australia and has struck a partnership with the Victorian Newsagents’ Association, under which 1200 outlets will offer in-store payment systems for punters to top up their online lottery-betting accounts. In return, newsagencies will receive a 12 per cent cut on all in-store deposits, and 3 per cent for all online deposits made by customers they refer to MyLotto24. Despite the Turnbull government pressing ahead with plans to institute a nationwide ban on so-called “synthetic lottery” services this lotto website is now active and live. The timing of the company’s launch met with raised eyebrows in the gambling industry. 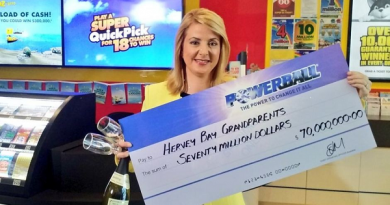 It comes as the federal government remains steadfast in its commitment to pass legislation banning the provision of lottery-betting services — or “synthetic lotteries” — which let punters bet on lottery outcomes without having to buy a ticket in any draw. Lottery-betting websites, including the controversial Lottoland, have faced criticism in Australia and around the world for cutting into the businesses of lottery-selling newsagencies, and eroding vital tax revenue paid by actual lotteries that helps fund public infrastructure, including schools, roads and hospitals. 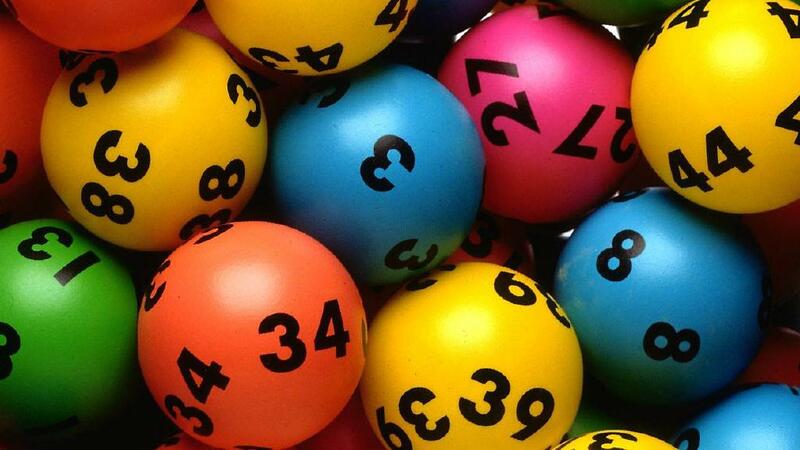 According to Chris Samartzis, of the Victorian Newsagents’ Association, his group’s deal with MyLotto24 “removes the need for a heavy-handed ban on the entire lottery-betting market”. 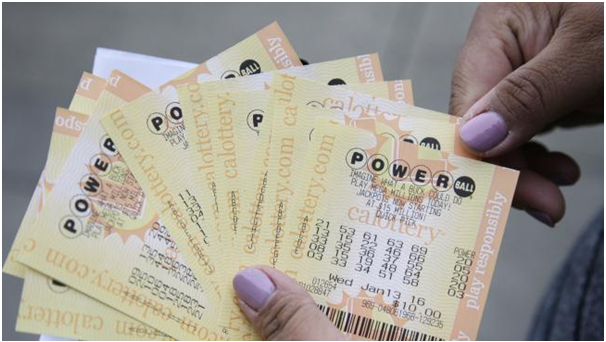 “As part of this new service, newsagents — who the proposed bill purportedly seeks to protect — will be able to benefit now and into the future from lottery opportunities that complement existing Australian lotteries in a regulated and disciplined environment,” he said. In an attempt to appease angry newsagents who have been fiercely campaigning against the company, the Gibraltar-based Lottoland has been offering up to 4000 outlets a profit-sharing deal — a 20 per cent cut on profits from bets on overseas lotteries that they referred to Lottoland, in return for in-store promotions. No agreement has yet been reached, and the offer is being investigated by some state gambling watchdogs over concerns it may violate retail betting laws. 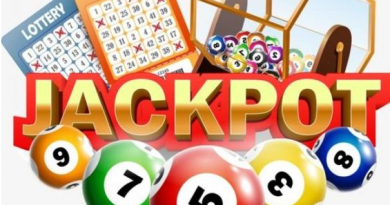 MyLotto24’s Australian manager, Mikael Sundelin, said the partnership with the Victorian Newsagents’ Association to provide in-store payment on the “Nparcel” system was the “first of its kind” for lottery-betting in Australia. myLotto24’s cash deposit service, Pre-Pay, is now available in over 1,000 participating newsagents Australia wide. View Nparcel’s interactive map to locate your nearest store. 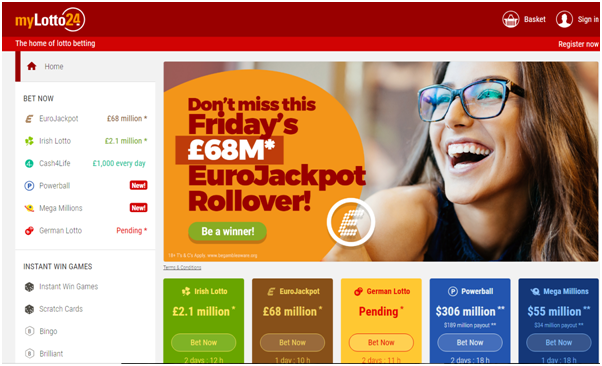 Mikael belives that this pioneering partnership, a convergence of online and in-store, enables newsagents to benefit from lotto betting in a way that’s been previously closed to them. 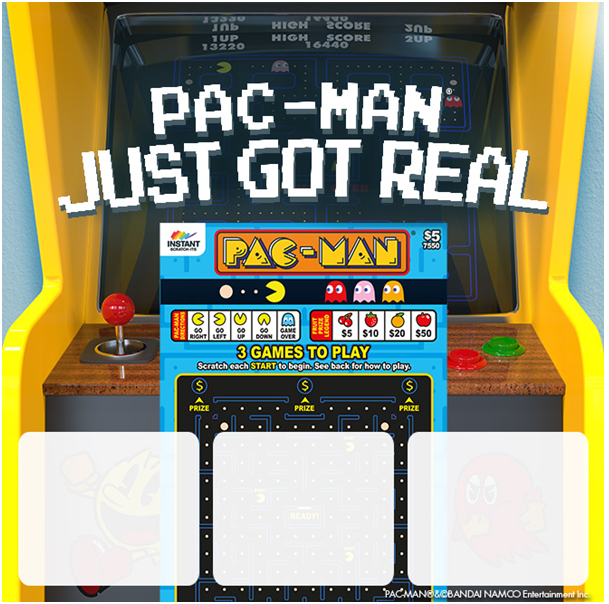 News sources said the company did not believe its system was in breach of any state gambling laws. What lotto games can you buy at this new lotto website? You can buy tickets and play US powerball, US Mega Millions, Euro Jackpot, Irish Lotto, Cash 4 life, German Lotto and Euromillions. With myLotto24, although you don’t participate in draws themselves, they put you in a similar position had you purchased a ticket in the underlying draw in the respective country and, where offered, taken the ‘cash'(lump-sum’) option. Simply choose your numbers for the chance to win. myLotto24’s payout structure aims to place the customers in a similar position had they held a ticket in each underlying draw. Like if you bet on a $150m EuroMillions draw and correctly match the 5 main + 2 ‘Star’ numbers (which is myLotto24’s ‘Winning Bet Category 1’). If there are no winners of the underlying jackpot, or in myLotto24 Group’s Category 1, they will pay out $150 million! You can also win minor bet category payouts with myLotto24. 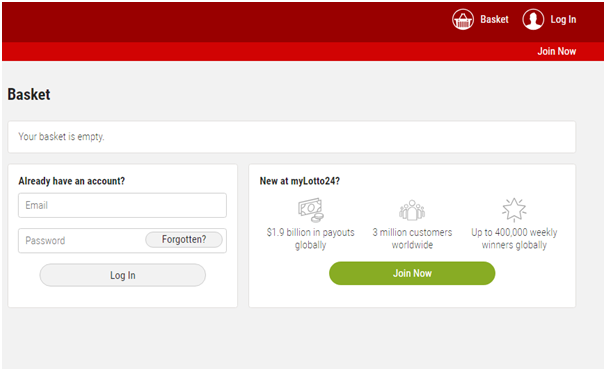 To get started you need to register yourself at myLotto24 website and create your account to play lotteries. myLotto24 Australia Limited is fully licenced to operate in Australia via the Northern Territory. myLotto24 Australia Limited is part of the myLotto24 Group which has more than 3 million customers globally and is licensed in the UK by the Gambling Commission. Founded in 2008, myLotto24 invented the concept of jackpot-matching lottery betting. It has awarded almost $2 billion AUD in payouts and holds the world record for the sector’s single largest pay-out (more than $70 million AUD). myLotto24 is part of the stock-market listed ZEAL Group. In case of any issue you can contact the lotto with the mylotto24 app on your mobile or write email at service@myLotto24.com.au.